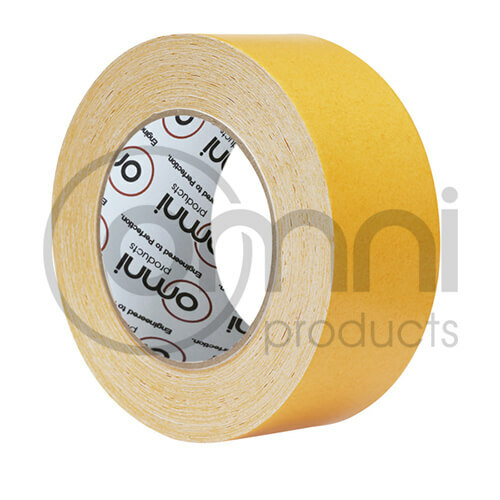 Our Omni Double Sided Cloth Tape has a premium aggressive adhesive especially suited to rough surfaces. 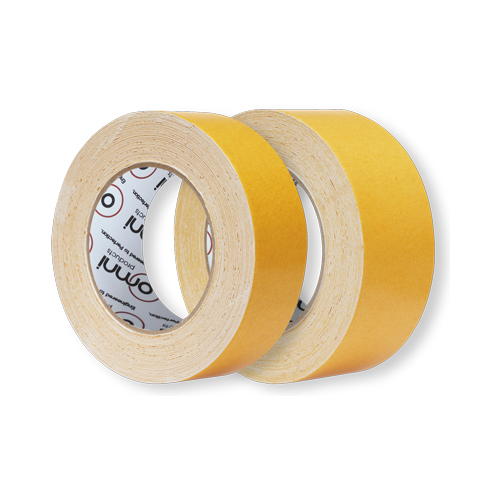 Omni Double Sided Adhesive Tapes – Engineered to Perfection. • Carpet fixation tape and many other general purpose applications.